With its modular design, the Rize Contemporary adjustable bases bring the standard head and foot position adjustment to a new level. 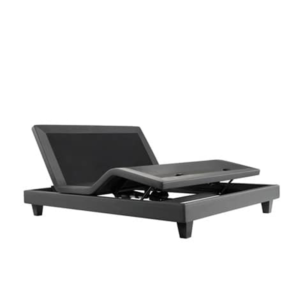 For more natural comfort positioning, this bed brings the added flexibility of head and foot tilt movements. We are an authorized dealer of several mattress brands. 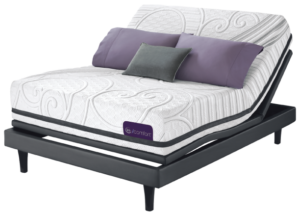 We currently order directly from manufacturers such as: Serta, Simmons, Sealy, TempurPedic & more. We have additionally expanded our offering to include factory surplus mattresses as well. 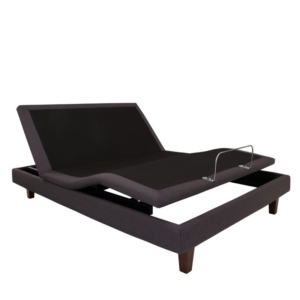 We offer a wide variety of adjustable bases and mechanical beds from several different manufacturers. 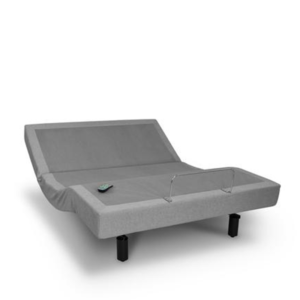 Where mechanical bases are concerned, we've got what you want: Tempurpedic, Stearns & Foster, Serta, Ergomotion, Customatic, wired, wireless, massage, memory functions, zero gravity, lounge, anti-snore and more! Believe it or not, mechanical beds are our top seller! Our inventory of adjustable bases changes rapidly. Visit our store today to make your selection. 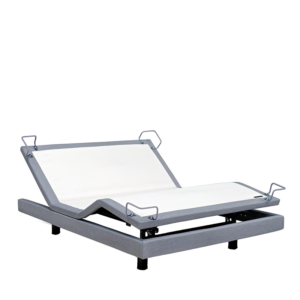 Adjustable Bases & Adjustable Bed Packages are our most popular products. Find out more about some of the most commonly asked questions. 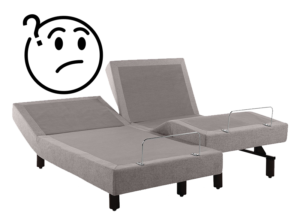 In order to help our customers with preliminary research, we've been compiling a growing list of mechanical bed functionality! Good Credit, Bad Credit, No Credit... We've Got Your Back! Visit our financing page to learn more and apply today!